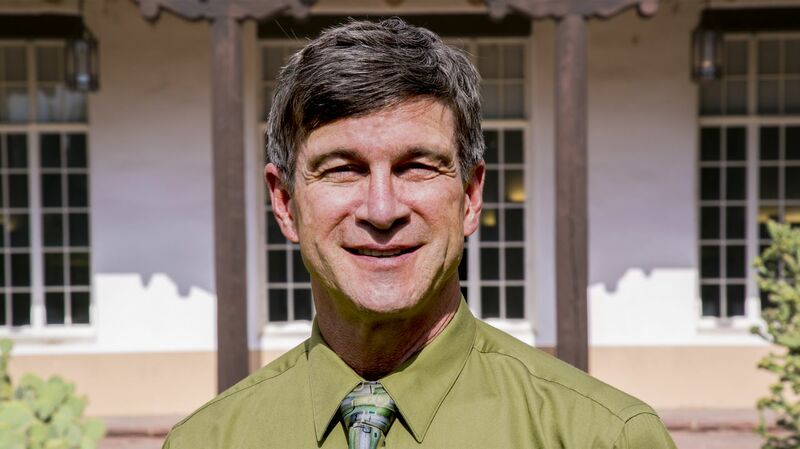 The University of New Mexico Interim Provost Craig White has announced the appointment of Professor Richard L. Wood as interim senior vice provost for the Academic Mission effective July 1. Wood holds a Ph.D. in sociology from UC-Berkeley, an M.A. degree in theology from the Graduate Theological Union, and a B.A. in chemistry from UC-Davis. He teaches graduate and undergraduate courses on democracy & political culture, religion, social theory, and ethnographic research methods. Wood studies the cultural and institutional dynamics that strengthen or erode democratic life, particularly those linked to religion. Wood was raised in northern New Mexico; he and his spouse Dana Bell raised their two now-adult children in Albuquerque. In addition to the aforementioned leadership roles, he has served on a variety of committees at the college and university level and on a variety of service boards at the local and national levels.His books include: A Shared Future: Faith-Based Organizing for Racial Equity and Ethical Democracy (University of Chicago, 2015; with Brad Fulton), winner of the ARNOVA 2016 Outstanding Book Award from the Association for Research on Nonprofit Organizations and Voluntary Action; and Faith in Action (University of Chicago, 2002), recognized as best book of 2002 by the American Sociological Association’s religion section. Among a variety of other articles, his work with Ruth Braunstein and Brad Fulton in the American Sociological Review won the 2016 Clifford Geertz Award for best article in the sociology of culture from the American Sociological Association.